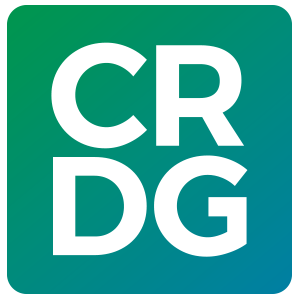 As schools and teachers work to implement the No Child Left Behind act, CRDG’s Program Research and Evaluation (PRE) Section is working behind the scenes to support their efforts. As the TOTAL (Transforming Our Teaching and Learning) professional development package works to further the understanding of standardsbased education and its implementation, PRE is evaluating the staff development and training portions of the process, providing feedback as the cadre-training model (train-the-trainer model) is employed from the state level to the classroom level. CRDG attended state and district level training in 2005.